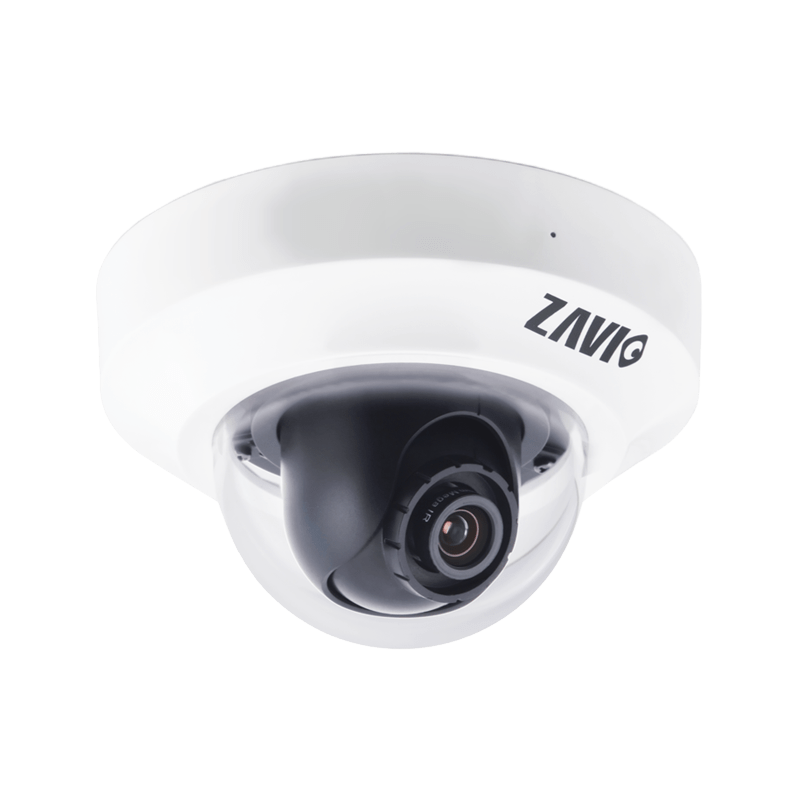 NEW IP CAMERA CCTV ZAVIO D3200 mini dome IP camera, only 99 mm in diameter at the size, it is so small, can suit any indoor upholstery and you won’t feel its appearance. D3200 has stylish design and it is easy to install that mean it can meet a variety of needs for indoor surveillance, including home, boutiques, hotels, retail stores. D3200 offers 2 megapixel resolution of 1920×1080 at 30 fps, also support H.264, micro SD card slot, PoE and built-in mic. Not only equipped with ZAVIO’s recognized superior image quality technology and stable system features, D3200 also provides users the most practical live viewing and recording solutions to satisfy varied requirements. 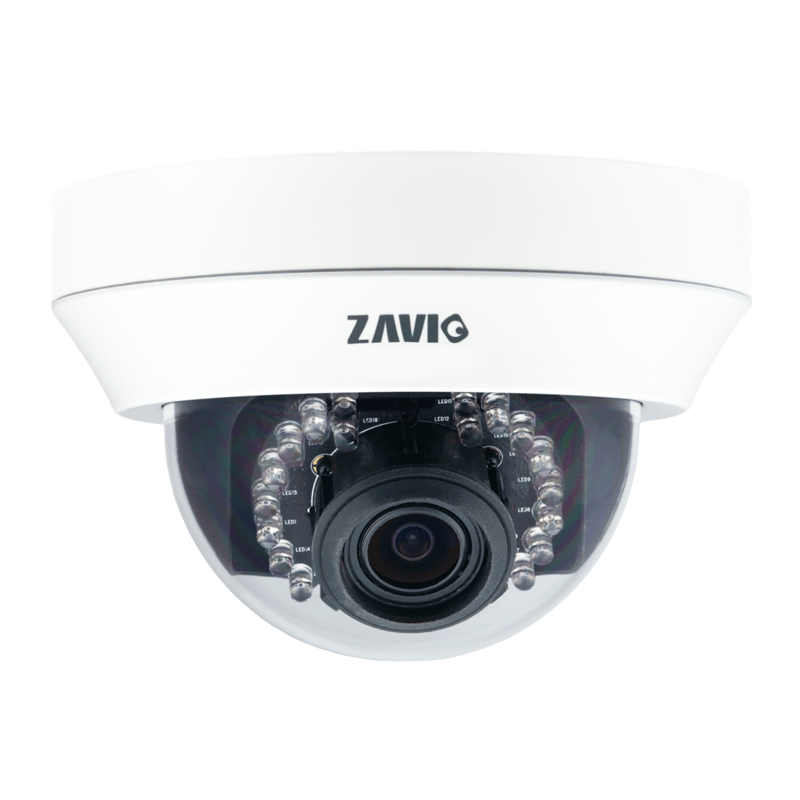 Compatible with ZAVIO’s free 64 channel NVR software, free mobile video management app and plug-and-play solution, users can easily setup a surveillance system and 24-7 monitor from mobile devices, PC or laptop without any extra cost. ZAVIO D3200 mini dome IP camera, only 99 mm in diameter at the size, it is so small, can suit any indoor upholstery. D3200 has stylish design and it is easy to install that mean it can meet a variety of needs for indoor surveillance, including home, boutiques, hotels, retail stores.